Dyson has invested $15m (£10.1m) into a tech start-up called Sakti3. The company which caught Dyson's eye claims to have made a significant breakthrough in battery technology, one that could potentially double the battery life of today's gadgets. Hoping to break through barriers in battery innovation, this marks the first investment the British company, best known for its range of vacuum cleaners, has made outside its own business. With battery technology being one of the major limiting factors of portable and cordless electronic products today, the money is part of a larger $20m investment round in Sakti3 that will see the start-up's research commercialised and incorporated into Dyson products, according to the Telegraph. Skati3 has developed a solid-state battery technology that can store twice as much energy as most conventional lithium-ion batteries used today, greatly improving the battery performance in everything from smartphones, tablets and smartwatches to electric cars and of course Dyson's own cordless vacuum cleaners. 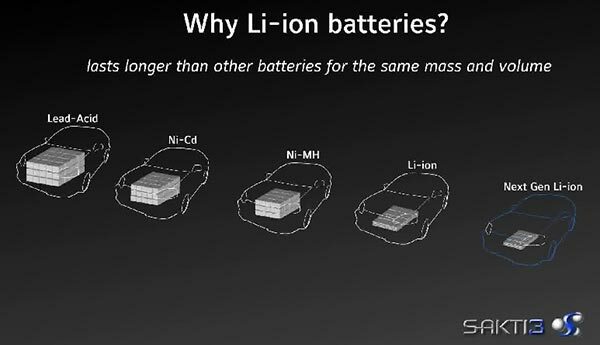 More importantly, Skati3's batteries are said to be lighter, more affordable to mass produce, and safer than the more accidental combustion-prone liquid-based batteries - as the flammable liquid electrolyte is replaced with a solid metal one which coats the battery's electrodes. "Sakti3 has achieved leaps in performance, which current battery technology simply can't. It's these fundamental technologies – batteries, motors – that allow machines to work properly," James Dyson said. "The Sakti3 team has amazing ambitions, and their platform offers the potential for exponential performance gains that will supercharge the Dyson machines we know today." Named as one of MIT's most innovative companies, Sakti3 has been investigating how to improve batteries for almost a decade and is now scaling up prototype batteries to production. Although it may still be some time until the company's technology becomes mainstream, it certainly has an advantage in the sense of creating prototypes on standard manufacturing equipment, to show its potential for commercialisation in the near future. Additional investors in Sakti3 include Khosla Ventures, General Motors and others. "It was an honour to be approached by Dyson because it wanted what we did – much, much better batteries," Ann Marie Sastry, founder and chief executive of Sakti3, said. 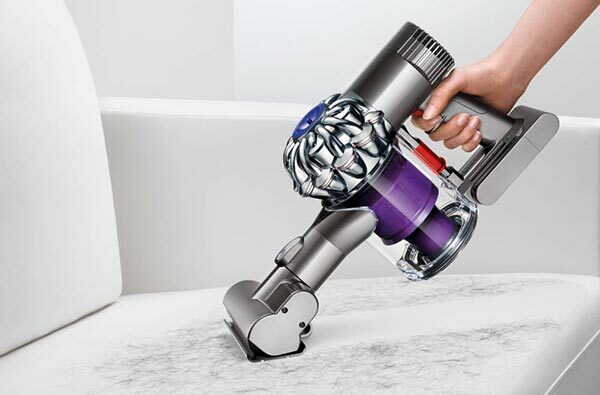 "There is a great deal of knowledge and passion on both sides, and Dyson's engineering team has the capability and the track record to scale up new ideas and make them a commercial reality." wow about time you never know may see more battery powered cars that are worth buying,longer phone battery life etc. will it ever see the light of day i cant count the amount of world changing ideas i read every day then never here jack about. Doesn't just have to be used for powering gadgets - could be used in so many more applications. Really glad Dyson took the lead for investing into these guys. Well, this is one development route that has my full and unambiguous best wishes for success. Batteries have come quite a long way in recent years, but hopefully, still have a long way further to go, and being able to increase power ‘density’ (I.e. storage per unit weight) AND higher levels of current draw is close to battery nirvana for me. Great, but I'm worried companies will see it as a way to make phones even thinner, rather than give us better battery life.